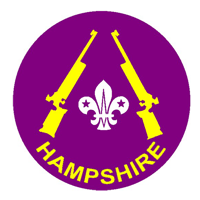 Master-at-Arms badge courses for Scout and Recreational Activity Badge for Explorer Scouts. Minimum group size at above price: Southampton 7, Basingstoke 4. Note that the need for one-to-one supervision of beginners limits the number of newcomers that can normally be accommodated to not more than four on any one evening. 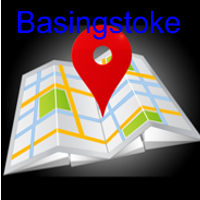 Booking status – You can Book on either BASINGSTOKE or SOUTHAMPTON Booking pages. 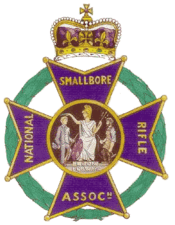 This form must be completed by all prospective shooters and returned to the Club Secretary or the Instructor concerned before your shooting session. Please note that details from this form are supplied to the Police and it must be completed carefully and legibly. In particular “Full name” means exactly that! Also, the Members’ declaration must be signed by all applicants irrespective of the presence (for those under 18) of a confirmatory signature by a parent in the “Permission” section below. 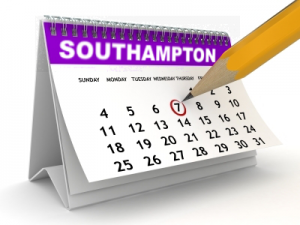 The Membership & Parental Permission Form must be completed in advance for every Scout who wishes to take part in this activity. 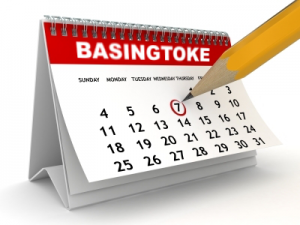 To Book and check availability of either range, please use the relevant Booking Pages by clicking the links below.